Once a mattress has served it usefulness it is not easy to dispose of especially for those living in Brooklyn or other parts of NYC. No one wants to store old dirty mattresses in their apartment or home forever and getting rid of those useless mattresses is no easy task. We provide a two man crew and our trucks can carry a maximum of 24 cubic yards so we can remove one or several mattresses for you. 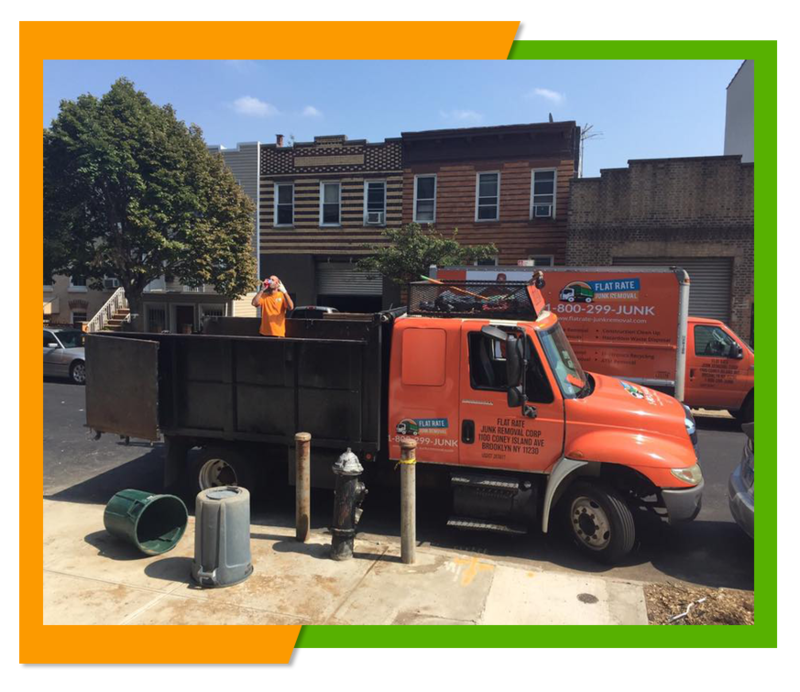 We will come to your location and all you have to do is point out the mattress or mattresses that you want to have removed and our crew will collect that mattress for you and dispose of it according to to Brooklyn's mattress disposal guidelines. 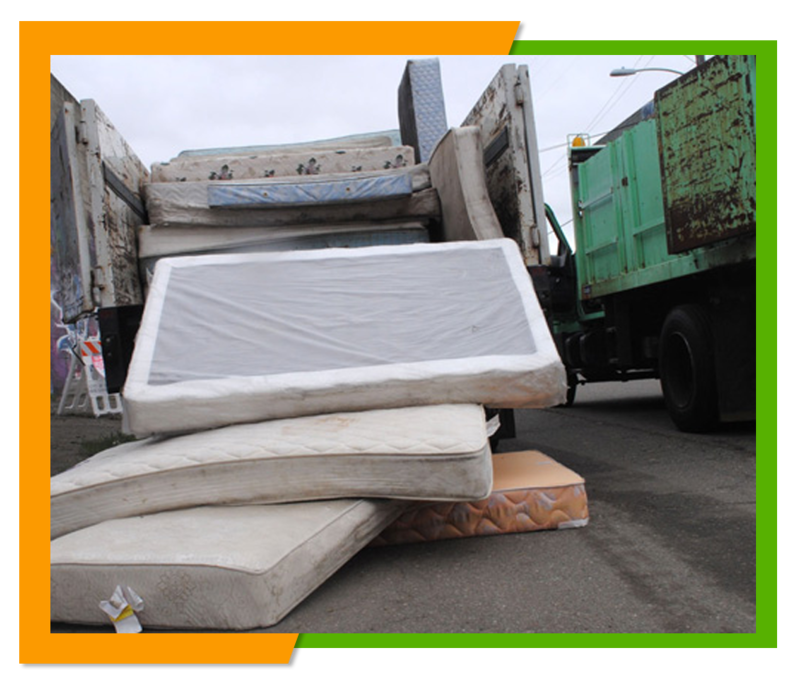 You won't have to worry about improper disposal causing health risks or resulting in large fines because we know what we are doing and have the means and the knowledge to remove all types of junk and debris from your home including those old mattresses.